POWELL’S ELECTRICAL EXPERTS | Intermountain Electric Service Inc. Consider us Powell’s electrical experts. From small maintenance work to large, multi-million-dollar projects, Intermountain is here to design, build, and maintain the perfect electrical solution for your needs. We serve heavy industry, schools, governments, oil and gas, and commercial buildings — contact us today get started. Heavy industry, oil, and education are the backbone of our economy here in Powell — and it all starts with a high-quality electrical infrastructure. It’s what keeps the lights on in our schools, keeps our wells running, and keeps our farmers churning out amazing local goods. 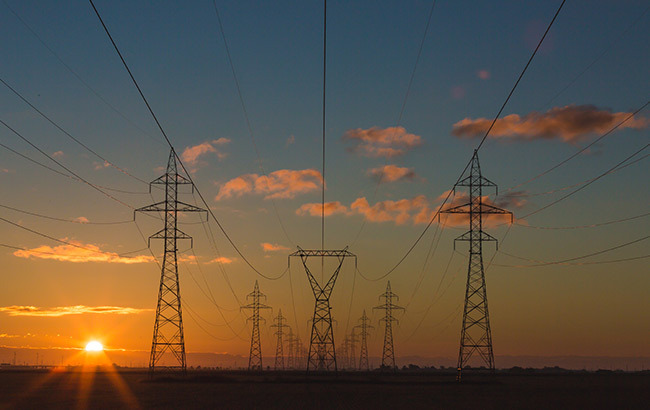 At Intermountain Electric, we understand the importance of the relationship between electrical infrastructure and the Powell economy. That’s why we’ve been a leader in electrical engineering in Powell for over 40 years. We design, build, and maintain electrical infrastructure for schools, oil rigs, warehouses, transportation businesses, heavy industry, and more. Learn more about our services below, and schedule a free consultation today. The power line contractors at Intermountain Electric handle small projects as well as projects upwards of $5 million. We’ll design the perfect power line setup, build it quickly and effectively, and provide you with routine maintenance or repairs to keep your power line system running. 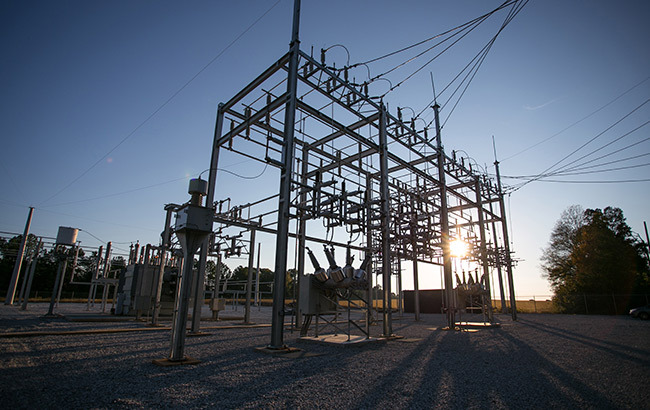 Electrical substations are essential for scalability, functionality, and efficiency. The electrical engineers at Intermountain Electric create a customized substation solution, build and calibrate all necessary equipment, and provide repairs and maintenance if needed. Contact us to learn more about our substation services. 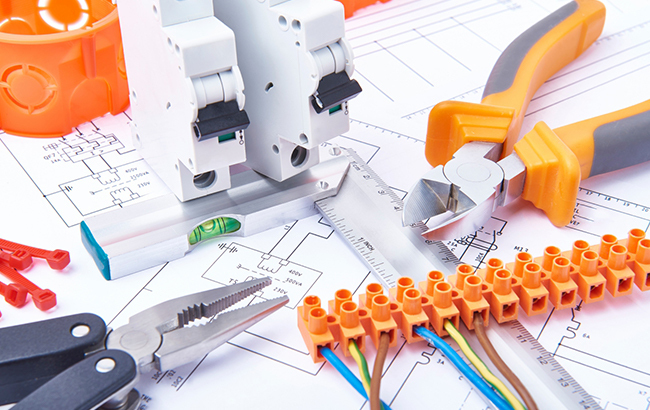 Custom electrical solutions are necessary for just about every kind of structure in every kind of industry. 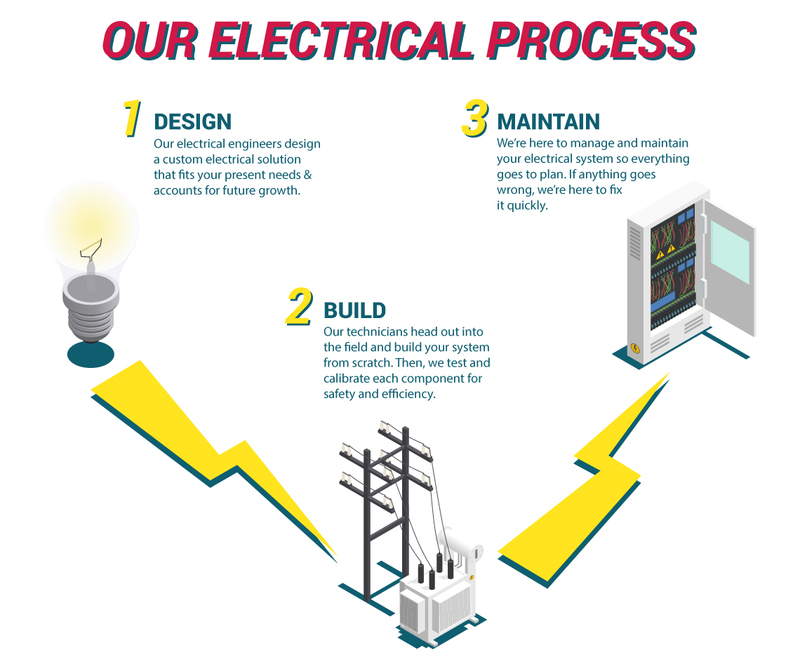 At Intermountain Electric, we design every electrical system from scratch to meet all industry regulations and needs. We have experience with heavy industry, oil fields, schools, government buildings, office buildings, and other large commercial projects, and we offer routine maintenance and repair for your systems if needed. 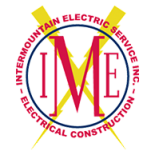 For over 40 years, Intermountain Electric has provided Powell, Wyoming with expert electrical engineering, electrical construction, and timely repairs. Our Powell office is run by local Powell families — your friends and neighbors. Stop by our office for more information, call us for more information, or schedule a free consultation online today.